Inshore Kayak Fishing Charters are ran twelve months a year and are tailored to each individuals experience level. First time kayaking? Awesome, give us a call and Book Your Adventure! The majority of the year we chase Speckled Trout and Redfish. However, we have an amazing fishery and there's always opportunity to chase a specific species. We use artificial baits on all of our Inshore Kayak Fishing Charters and provide anglers with top of the line rod and reels. Inshore Kayak Fishing Charters are scheduled based on daily weather and tide conditions. The kayaks allow us to launch from a variety of locations throughout Northwest Florida. Inshore Kayak Fishing Charters start at $325 and are four hours long. Additional anglers are $175 each. Spring Trips (March - May) offer anglers the opportunity to target shallow water Bull Reds. The Redfish will spend a large portion of there time cruising shallow flats looking for easy meals. They are easy targets in shallow water and the sight of a large Redfish is sure to increase your heart rate. Summer Trips (June - September) provide excellent opportunities to target Speckled Trout with topwater. These fishing charters start early and can be explosive! As the sun rises Speckled Trout feed hard on various species of bait fish and are willing to inhale topwater lures. Fall Trips (October - November) mean Flounder! 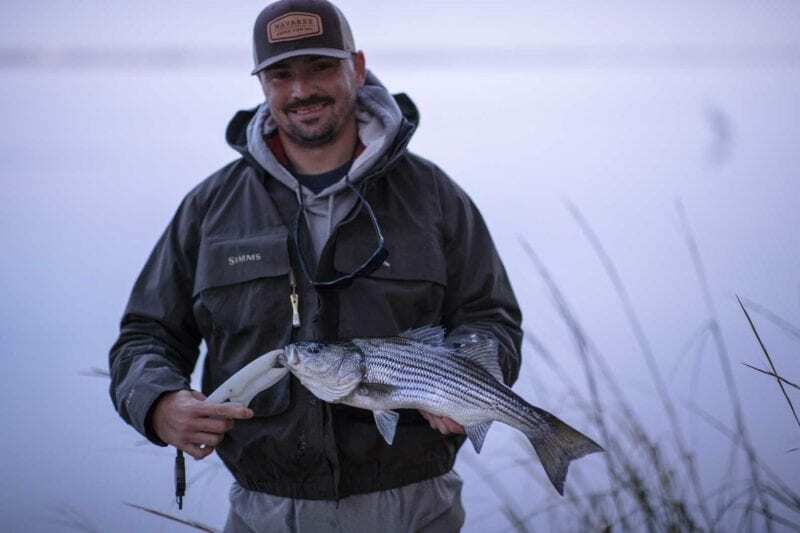 Fall provides the best opportunity for anglers to complete an Inshore Slam. Flounder, Redfish, and Speckled Trout are abundant throughout October and November. Fall is the best time to experience Inshore Fishing. Navarre Fishing Charters we will target Redfish, Trout, and Flounder. 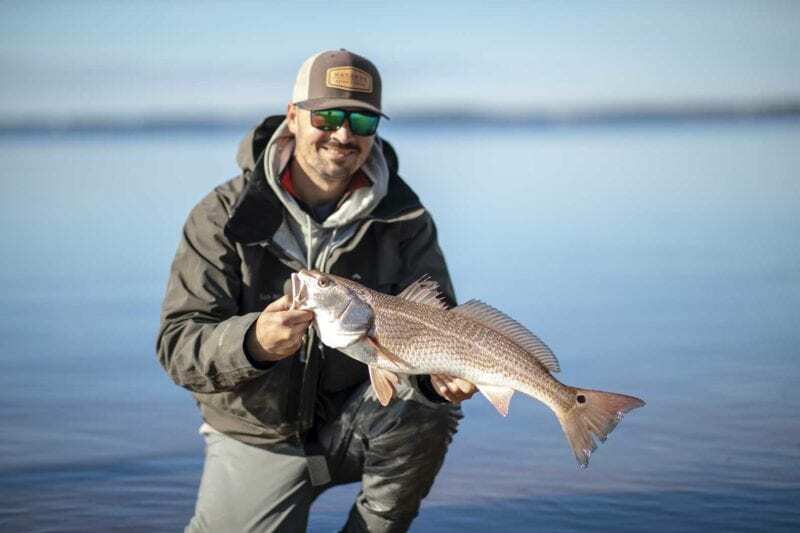 Redfish are one of Florida’s most popular sport fish and the state’s most widespread estuarine fish. Red drum are named after the "drumming" sound the make during spawning. Speckled Trout are found inshore throughout Florida. Seatrout can be found in a variety of water ways depending on the time of year, from grass flats to rivers. Flounder inhabit a wide variety of coastal habitats including brackish water rivers, tidal creeks, bays, estuaries, beaches, muddy or sandy bottoms and near-shore rocky bottoms. 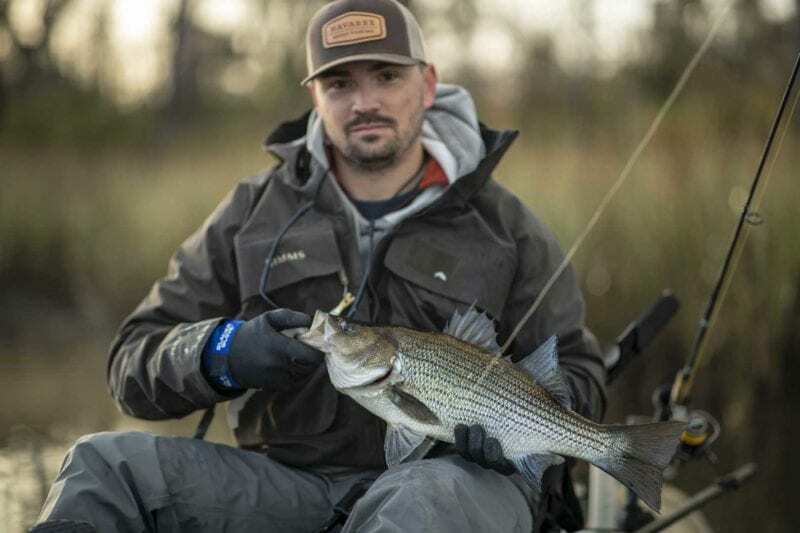 We run trips twelve months a year and look forward to chasing Striped and Hybrid Bass during the coldest part of the year. Are you interested in booking an Offshore Kayak Fishing Charter?